The Swann: Machined Bundle is now available to Twitch Prime members for free. 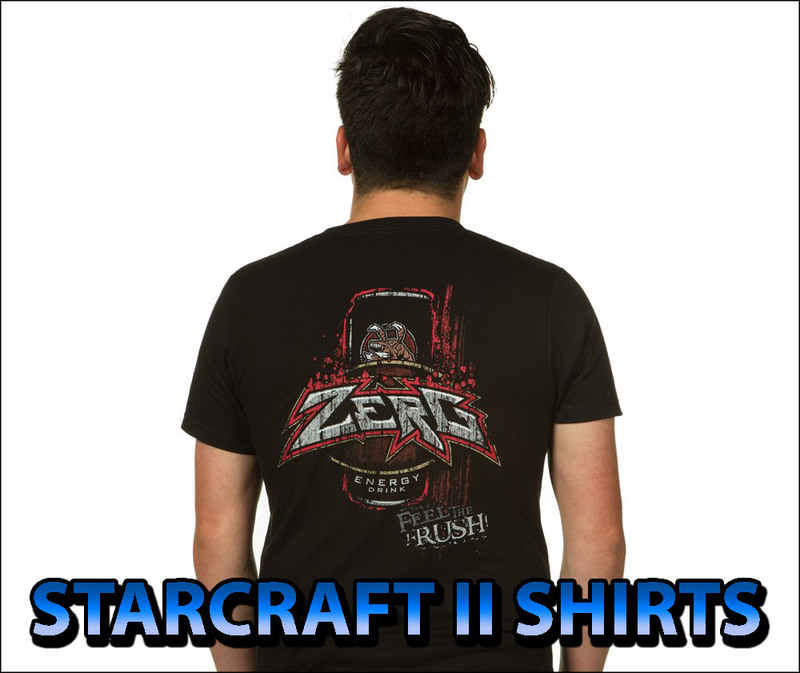 Simply claim the Gift, and it will be added to your StarCraft II account next time you login into the game. The next step is to visit the Swann: Machined Bundle page. Now claim the bundle.